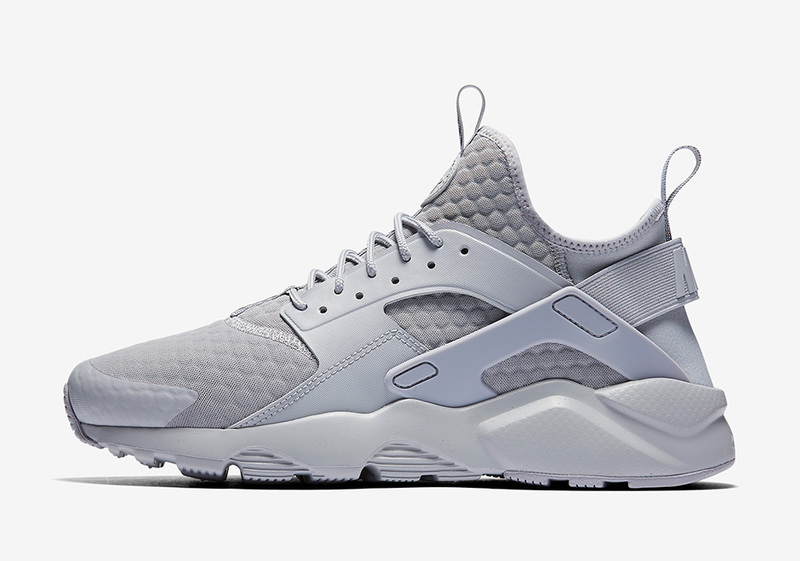 Nike Air Huarache Ultra "Wolf Grey"
Nike Sportswear rolls out the Nike Air Huarache Ultra in a Wolf Grey colorway for the Winter season. 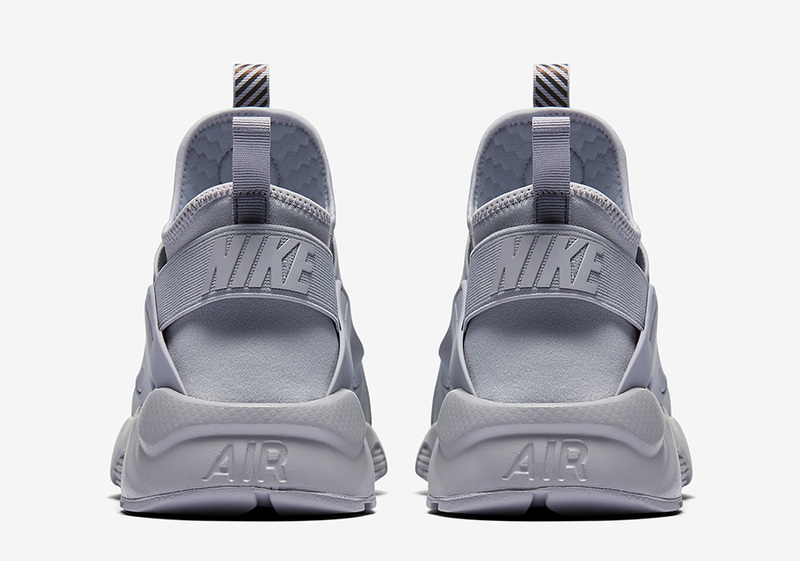 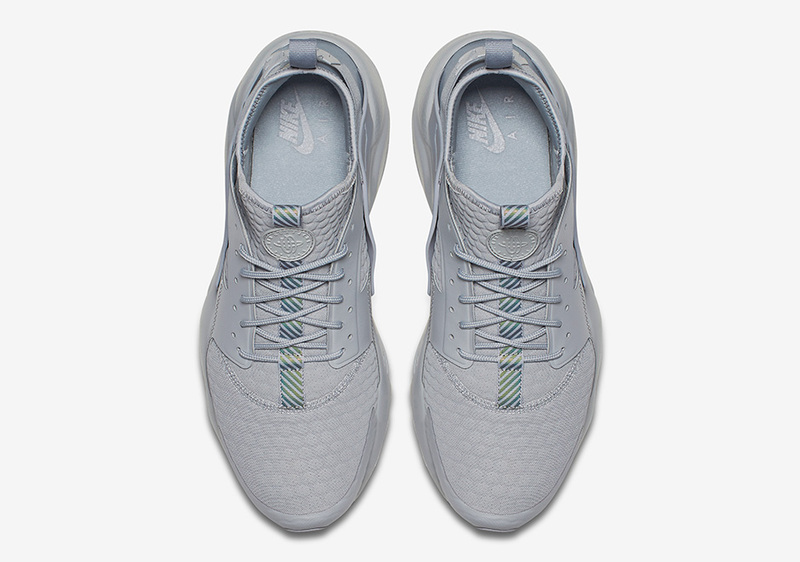 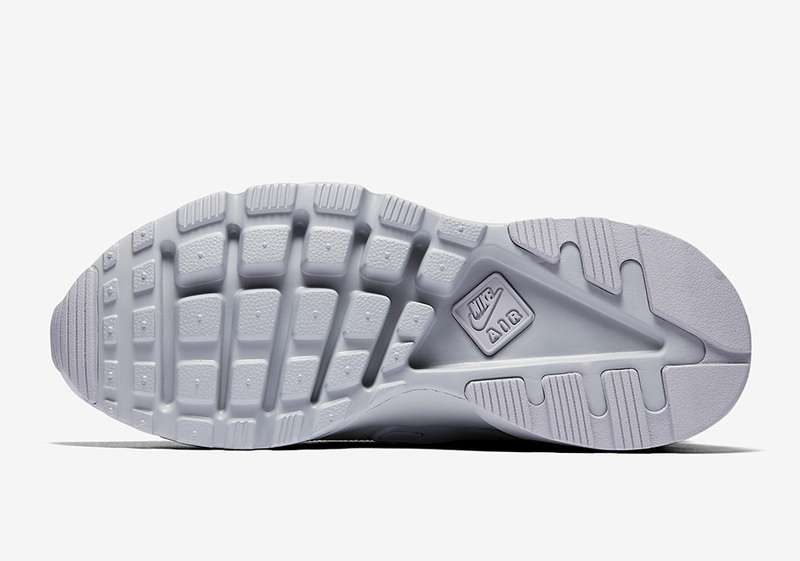 The OG silhouette is done in a Triple Grey iteration built with foam and mesh throughout the upper. 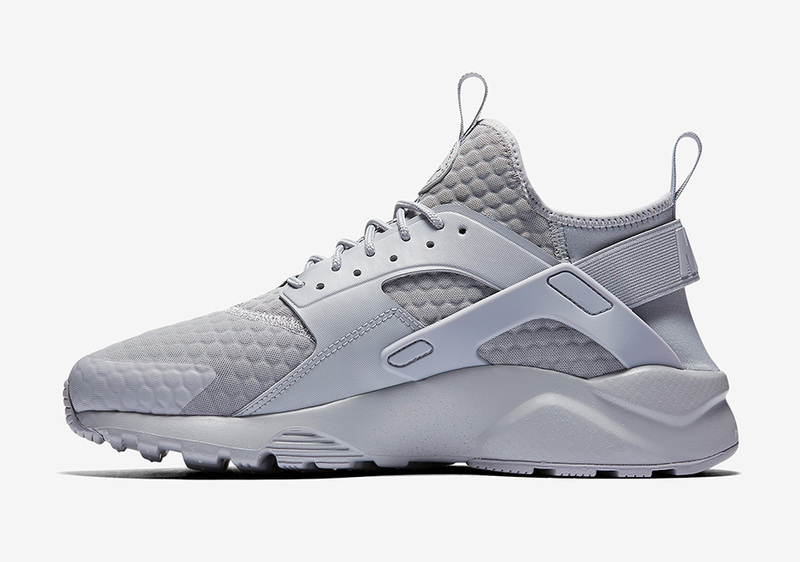 Reflecting detailing, straps and ruber heel finishes the Huarache for a fire silhouette. 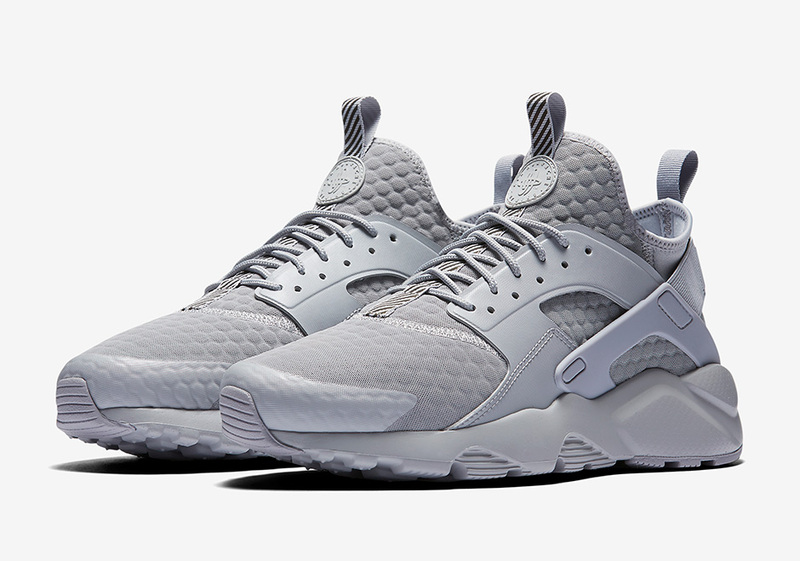 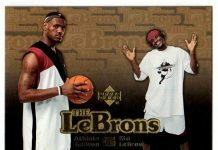 Those interested can cop a pair now over at Footlocker for $130.